This book is not for the faint of heart. 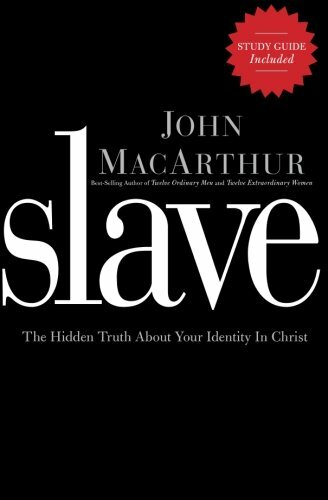 I cannot remember reading a book more convicting as this. 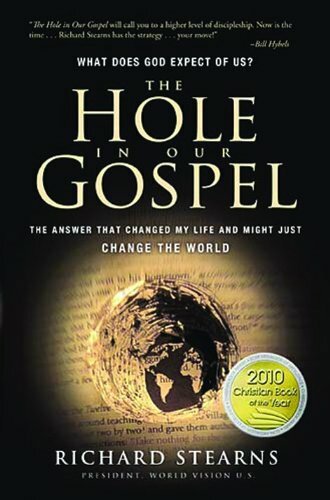 Similar to “Radical,” this book has the power to bring you to tears when you consider how far off we’ve gotten in our definition of the Gospel. 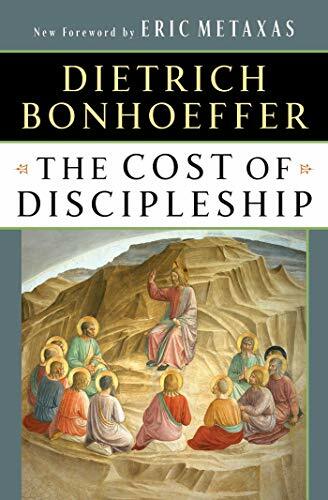 I could not put this Bonhoeffer biography down. 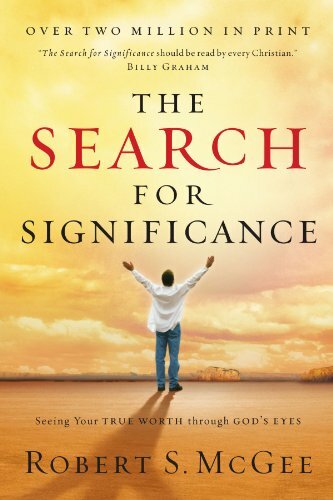 The book chronicles the compelling life of a man who took the words of Jesus seriously and considered nothing more important (even his own life) than living out his faith. 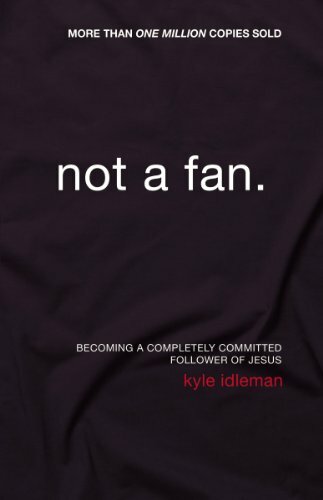 A fantastic read separating what it means to be a fan of Jesus versus what it means to be a follower of Jesus. 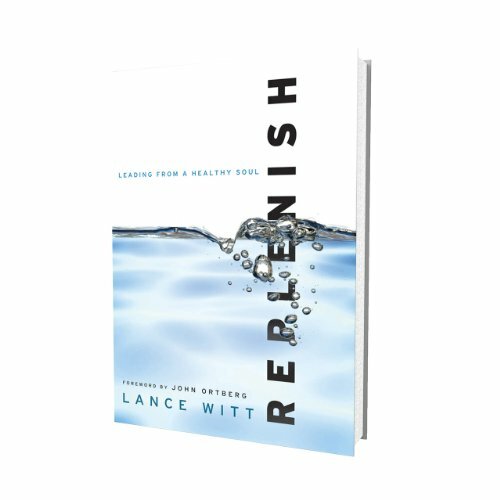 A great book about how to experience life transformation with a new look at the spiritual disciplines, without being legalistic. A wonderful book that challenges one to be active about their marriage relationship, instead of the prevailing passivity we so often see. 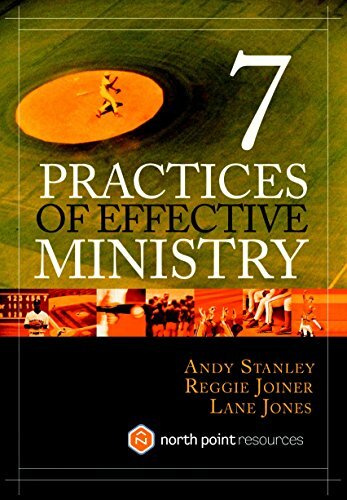 This book is a non-negotiable read for anyone who wants to have both purpose and structure to their ministry. 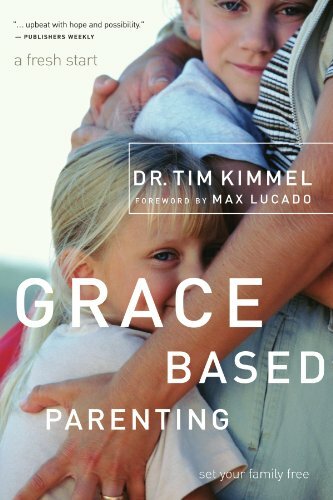 This book teaches us how to parent our kids the way God (our Father) “parents” us – with grace. 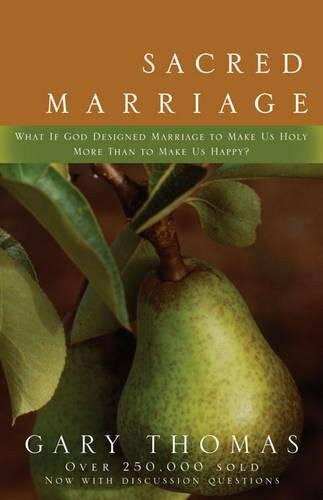 The bi-line says it all: What if God designed marriage to make us holy more than to make us happy. This one revolutionary truth about God’s real design for marriage could solve a majority of marriage issues in our culture today. 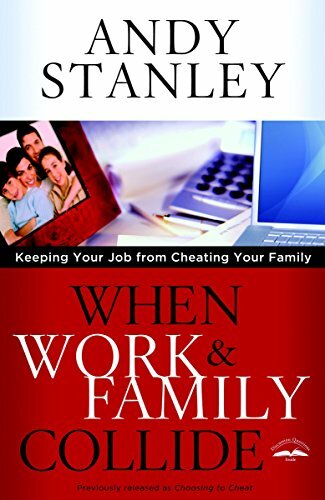 This book identifies the 4 main lies we are told and gives the 4 Biblical answers to counter them, thus rooting our identity in what our Creator says about us, not what we think or are told. 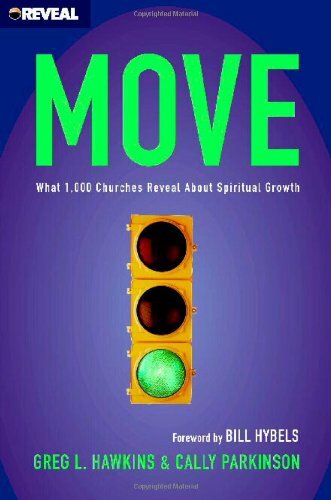 The analyzed results of studying what really moves people forward in their walk with Christ from over 1000 churches across the United States. 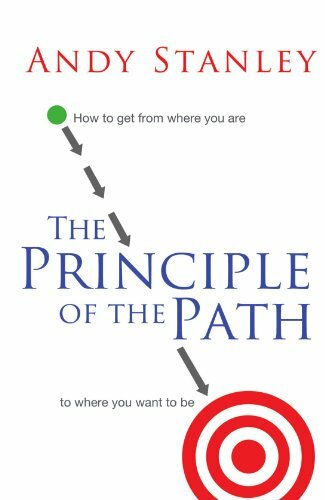 “Direction, not intentions, determines destination.” This books explains how even smart people can lead lives that end up way off course. The book is packed with wisdom for life. Most people are blind to their faults and/or shortcomings. 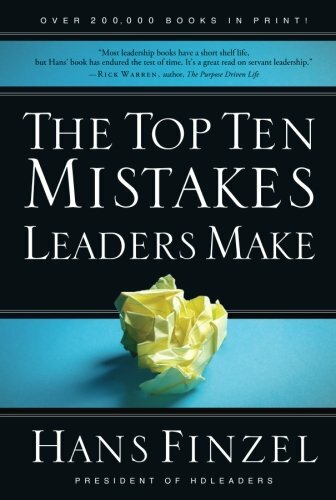 This book helps anyone who leads others to examine their leadership and stop habits that limit their effectiveness. 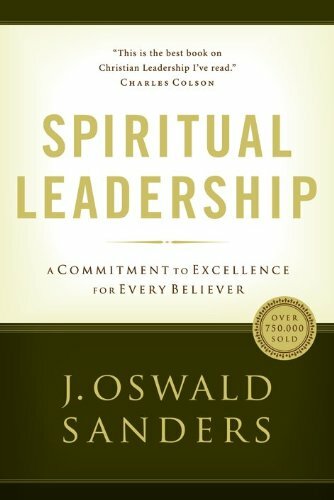 A classic book on what a spiritual leader is and does. This has the value of any seminary class I ever took as it relates to preparing me to be a minister of the Gospel. 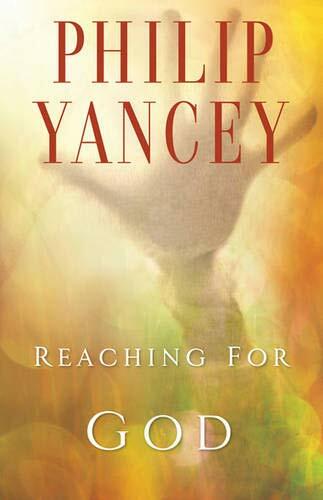 One of my most favorite authors, Yancey dares to delve into the hardships of having a relationship with a God who we can’t see, hear, taste, touch or smell. Always honest and straight-forward, the book has tremendous insights on some hard questions people struggle with, but don’t ask out loud. 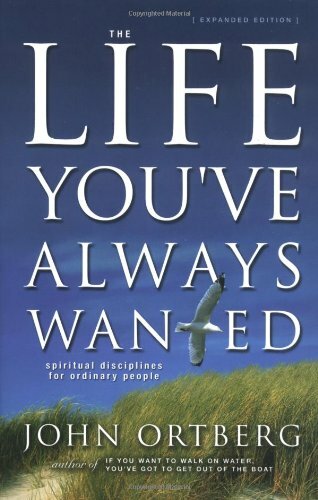 A classic for anyone who wants to be a follower of Christ. 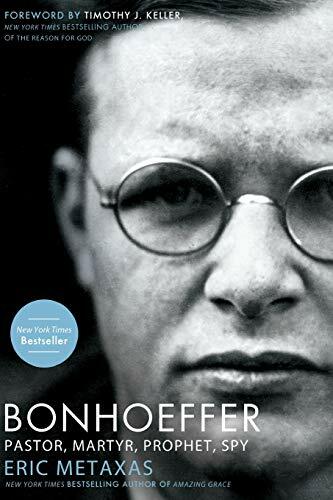 Bonhoeffer’s life and testimony back up his powerful words and cause the reader to examine whether they are living a life of integrity. 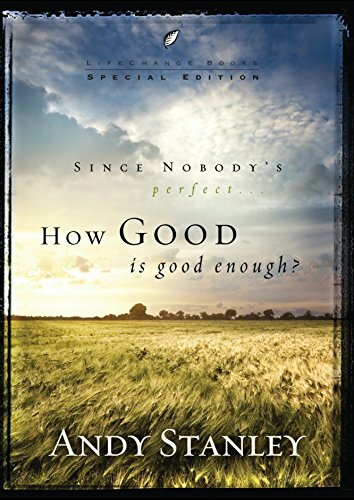 The book also raises the important issue of cheap grace versus costly grace.